Realogy’s RGX conference wrapped up Wednesday in Las Vegas. The event was the first time the nation’s largest real estate holdings company by transaction volume gathered all of its many brands together at one time, and close to 11,000 agents and brokers ultimately attended. Inman spent several days on the ground, talking to executives and watching as Realogy worked to distinguish its brand and prove it has what it takes to stay on top of the real estate industry. To that end, the company unveiled a slew of new products related to iBuying, lead generation, artificial intelligence, branding and much more. Company leaders also touted differences from other companies and even took a few veiled shots at rivals. Most of the agents and brokers who gathered in Las Vegas for the event responded enthusiastically to Realogy’s various announcements and product rollouts. Only time will tell, however, if these efforts will be able to help Realogy stem recent losses and stay atop the pack. Here are some of the trends that Realogy thinks will help them do that. Coldwell Banker unveiled a rebranding effort Monday that includes a new logo and mission statement. The company expects to roll it out over time based on feedback from agents. Coldwell Banker is making its newly announced rebranding efforts “transparent” and plans to solicit feedback from agents and brokers. But at the end of the day, the new logo, more or less in its current form, is sticking around regardless of whether people like it, CEO Charlie Young indicated Tuesday. Executives at Coldwell Banker and parent company Realogy are open to the idea of merging the leadership of the brand’s franchises and company-owned businesses, and they are currently watching how a similar move plays out at Realogy-owned Sotheby’s International Realty. Realogy is not about to let other real estate brokerages claim technological supremacy — at least not without a fight. 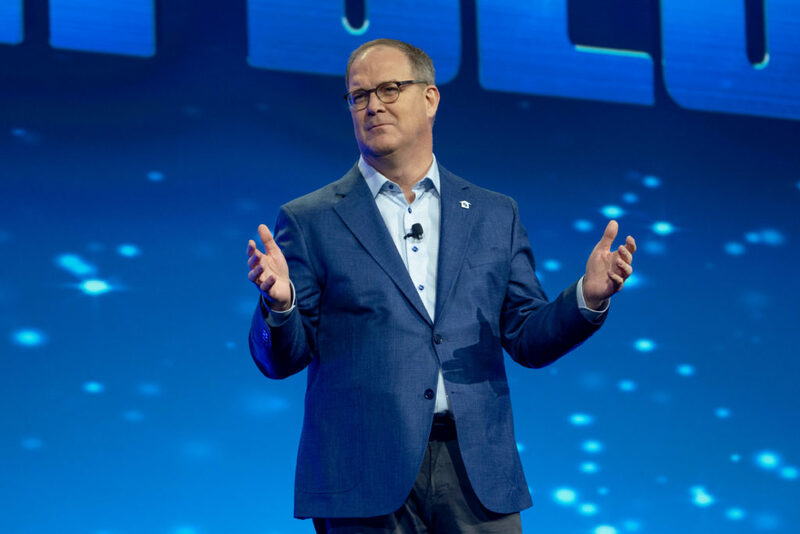 The company will “shape the future” of the entire industry, according to CEO Ryan Schneider, who announced a suite of new agent-focused tech tools at Realogy’s RGX conference in Las Vegas on Wednesday, including a voice-activated digital artificial intelligence (AI) assistant called “Agent X” that runs on Amazon’s Alexa platform and an online advertising “engine” designed in collaboration with Facebook. Realogy announced Wednesday the expansion of its iBuyer program and upcoming launch of a service that will give buyers cash backing. The iBuyer program is an expansion of cataLIST, which Realogy launched last year in a partnership with lease-to-own company Home Partners of America. Initially, cataLIST was only available as a pilot program for NRT agents in Atlanta, Dallas and Tampa.